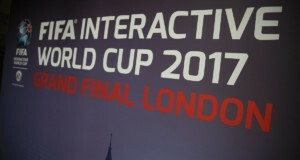 If you followed our past FIFA 17 news posts, you’d already know that EA Sports announced a new type of item called Ones To Watch for FIFA 17 Ultimate Team. This brand new Live Item will be assigned to 23 selected players that have the potential to make a big impact for their teams this season. What’s special at this item is that it increases the ratings of those 23 selected players if they get a TOTW in-form in the future. 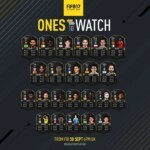 For example, if Pogba gets a 90 rated TOTW in-form , his Ones To Watch card rating will increase to 90 as well, thus the denomination of Live Item. Q: What makes Ones to Watch special? A: The Ones to Watch items dynamically upgrade and have an opportunity to increase in ratings throughout the season. If you have a Ones to Watch item in your club, its ratings will automatically match that of the players latest Team of the Week In-Form. 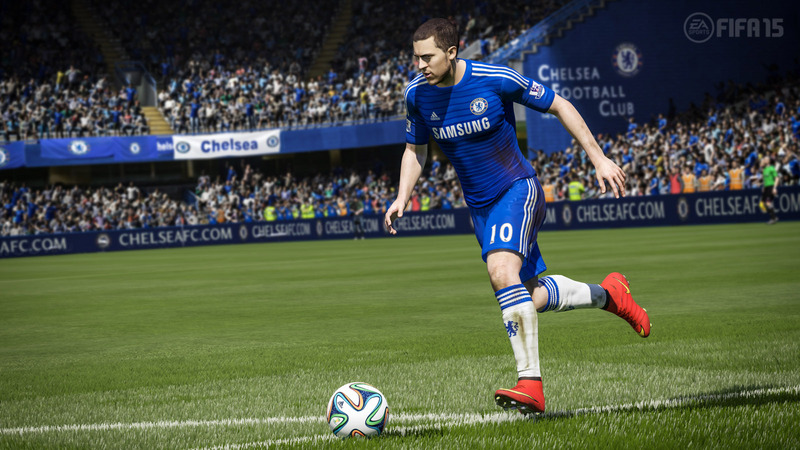 The better the player performs in real life, the higher their ratings become! Q: What is a Live Item? A: Ones to Watch players will be released as Live Items. The ratings on this item type update automatically, whether they are in your Club or listed on the Transfer Market. Q: When do Ones to Watch items get updated? A: The items get automatically updated when a new Team of the Week is released, provided that the player is in that Team of the Week. Q: What happens if a Ones To Watch Player is transferred/loaned to a different club? 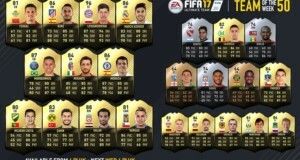 Q: What happens if a Ones To Watch Player is transferred/loaned to a club not in FUT17? 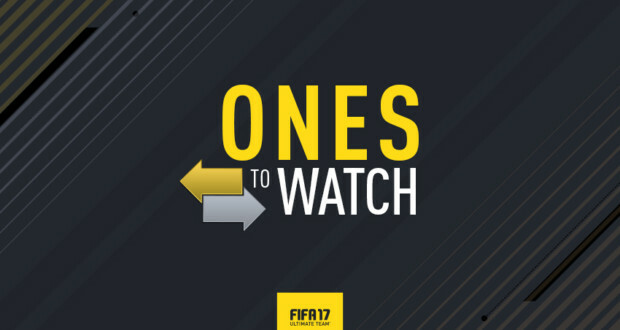 A: The Ones To Watch Player Item type will remain at the club he was previously at and he will not receive any further TOTW in-forms. His Ones To Watch Item type will continue to carry the last in-form rating he received. Q: What is the criteria for picking Ones to Watch players? A: Ones to Watch players consist of a curated selection of the highest profile and most promising players who have been permanently transferred between clubs in the most recent Summer transfer window and are also under the age of 30. Q: How long do Ones To Watch items continue to receive a stats boost? 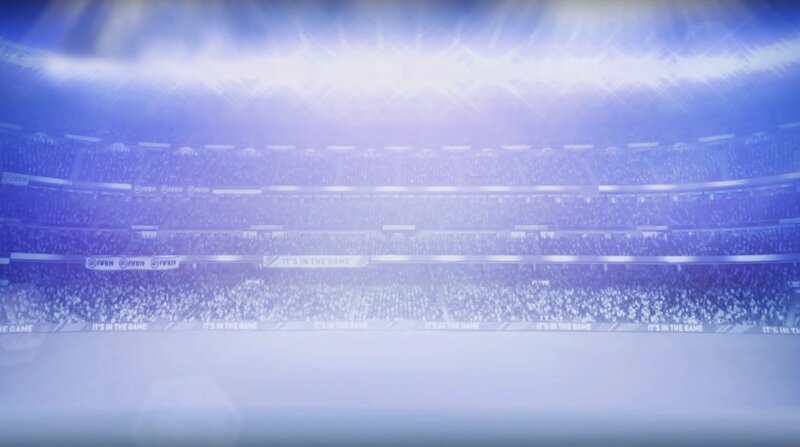 A: If you have a Ones to Watch item in your club, its ratings will automatically match that of the players latest Team of the Week In-Form until the end of that player’s domestic league season. At this point, the player’s Ones To Watch Item type will continue to carry the last in-form rating he received through FUT17. 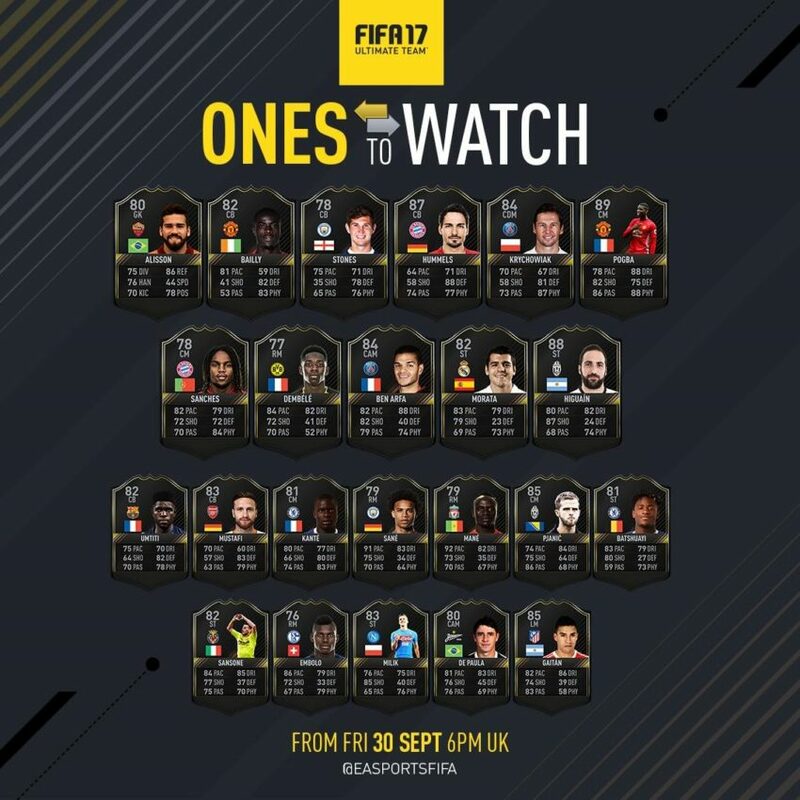 Q: What happens if a Ones To Watch Player’s TOTW in-form is in a different position to their Ones To Watch item? A: The player’s position on his Ones To Watch item type will not change. He will however continue to receive any attribute upgrades from that and future TOTW in-forms.